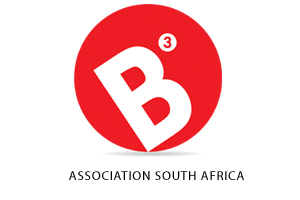 The B3 Association of South Africa was officially formed on the 5th of June 2014. B3ASA aims to provide a framework for qualified B3 graduates to be recognised as credible practitioners. Members may practice under the B3 brand/banner and also benefit from the association as a governing body and network. It is the vision of the Association to build the reputation and value of the B3 Theory and its application techniques as well as to expand its practice and recognition internationally. 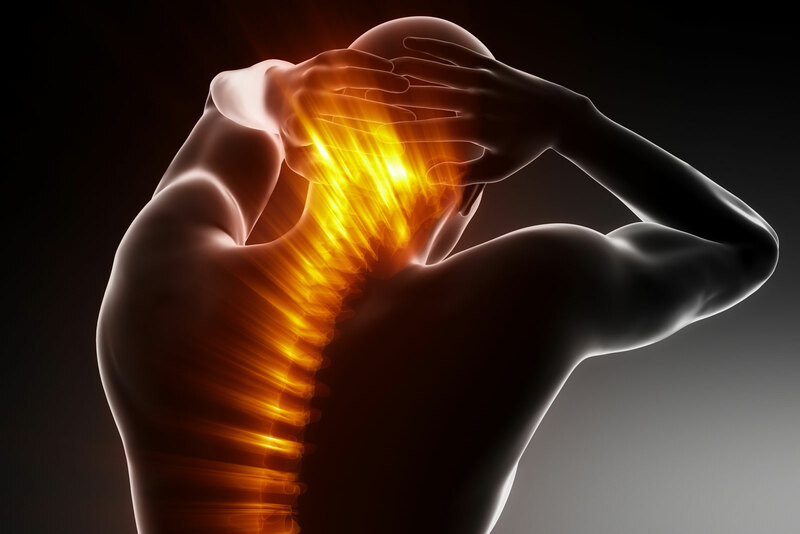 A Member must be a certified B3 practitioner/graduate who has successfully completed either the Activation and the Advanced courses, or both. The annual Membership fee will be communicated to members by the 30th of June of each year. Membership fee is calculated anew each year and may be annually increased, within reason. Use of the logo within a professional capacity, e.g. Letterheads, invoices, flyers, etc. Contact B3 to enquire about upcoming courses.